Nice, maybe add a diffuser? I've found that greaseproof paper (smörpapper in Swedish) works pretty well. @sundberg84 Nice. I was wondering if I had an use for these. Now I want them everywhere! @nagelc - easy to hide, looks good and awsome as night-lights for the kids. Its also a bit woav factor connecting them to a motion detector so they lights up when someone walks by. @bjacobse Nice project. I like the 3D printed wall box. have you given any thought of having separate control of the lights and extraction fan? The reason I ask is that it may be beneficial to use the temp/humidity sensor to determine when the fan runs or gets shut off based on room humidity. This would be useful to reduce the chance of mold brought on by excess humidity. @bjacobse don't you get false pir detections with the wemos that close to the pir sensor? For now as it's in early stage, I use the left switch to switch on (when I goto shower)on manually the fan, mirror heat, fan, and light and nightlight for 10min. No, I have a fairly large electrolyte cap on power supply on the controller PCB, to stabilize the PIR/Wemod/si7021 power source. Actually when the bathroom door is open, and someone walk by the bathroom, the PIR will detect this and switch ON the light. 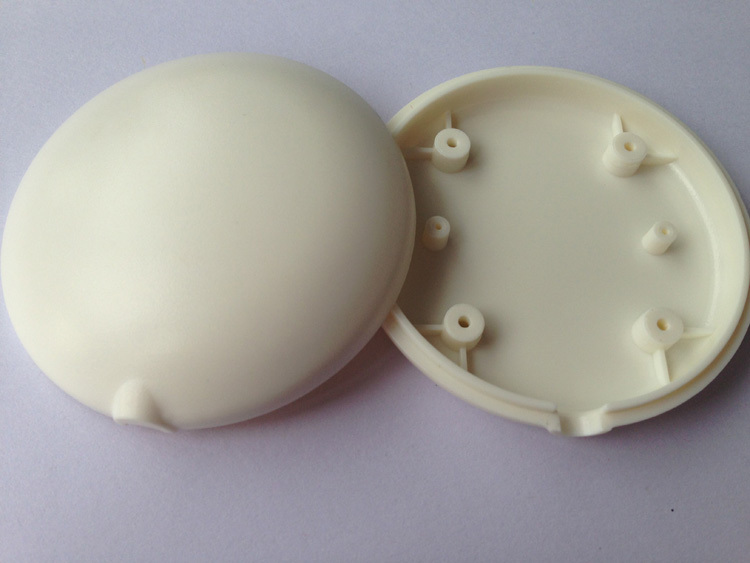 I could consider to update 3D print to add a "wall" to block PIR. Depending on the number of simultaneously active relays and the weemos tx power requirements make sure you don't overheat the HLK module, fire hazzard. My 8 relay board draws a whooping 500ma @5V when all of them are active. Good point, But I have looked at the power/current budget. 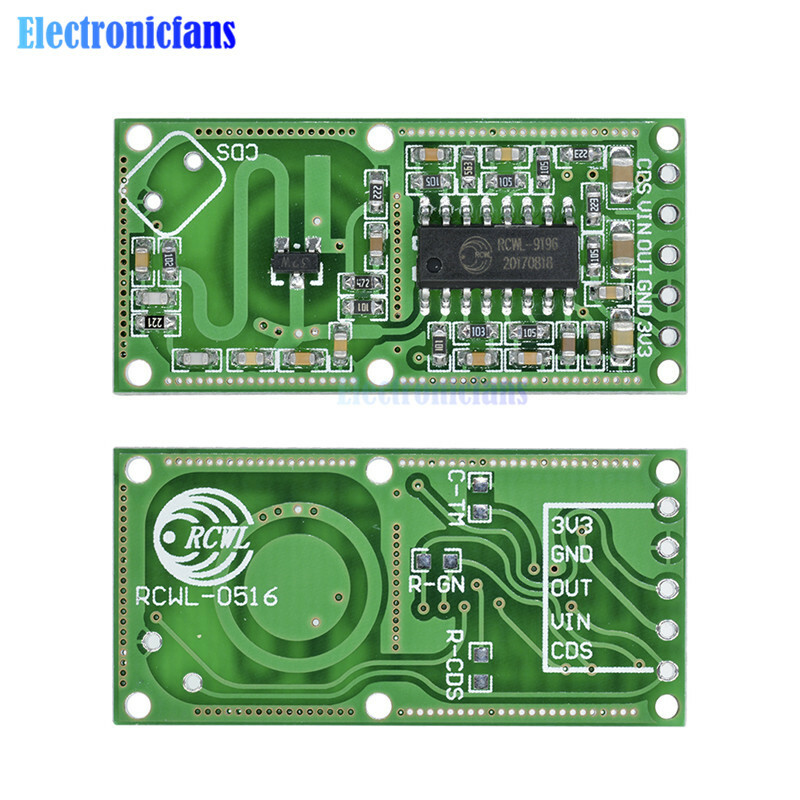 I have 4 pcs relay, JQC-3FF 5V DC, spec: https://www.futurlec.com/Relays/JQC-3FF-05.shtml uses 0,36W each x 4 pcs = total 1,44W. @bjacobse I had problems with ~3-4cm. Lots of false triggers on the pir. But if you are not experiencing false triggers your setup is probably fine. So I have uploaded the 3D design files for my MySensors gateway case to thingiverse for anyone that is interested. I have included the OpenSCAD file used to generate the .stl files. I would be interested in seeing posts of other makes or remixes of the design. Now that I finally own a 3D printer, I can't believe I waited so long to get one. I encourage anyone who doesn't yet have a 3D printer to get one too. Sharing enclosure files in addition to PCB designs is the next level. @neverdie how are you getting on with setting the printer up? I have been struggling with the correct setting for some time with problems like the plastic would stick to the surface even though it is pre-heated. At the end I got really frustrated and retuned the printer. I am using www.3dhubs.com now if I need to print anything. @alexsh1 What brand/model of printer were you using? Also, what type of plastic were you trying to print with? It's working like a dream with both PLA and PETG, which are the only plastics I've tried thus far. I'm using the Prusa I3 MK3 (Prusa's 4th generation 3D printer). Following dbemowsk's suggestion, I'm now using Octoprint, running on a Raspi3b, which is mostly useful for uploading print files and monitoring from a distance using a webcam. Honestly, though, once it gets past the first layer, I haven't had any failures, so the webcam probably isn't needed at all. @dbemowsk I was using PLA. The printer was the most popular model on Amazon. @alexsh1 Strange, that looks like a pretty decent printer. @alexsh1 You can buy PEI print beds as an add on for most printers. Maybe that might have helped your issue. When printing PLA, I print a 5mm brim on the first layer, and that keeps the print object from prematurely dislodging later. Haven't needed a brim though when printing PETG, which just naturally bonds very strongly to the PEI print bed. If there are going to be failures, they'll probably happen in the first layer. Once you get beyond that, it's smooth sailing. That's exactly what happened. The first layer simply would not stick to the surface. Especially, if it is, say, a larger project box. For small items - no problem. I must admit I did not spend too much time on this. I tried it for a week and then just returned it. Too much trouble for occasional prints I do. @dbemowsk It is a good printer I suppose. I only used PLA and just did not spent too much time trying to find the right settings. Given that a few prints I ordered were also warped at the first run, I concluded that this is still at the DIY stage. I'll probably get a printer when technology is going to be more advanced. @alexsh1 NO problem. I realize they are not for everyone. Finally, I can join this discussion! Today I drew a scheme of my first device! This is a system to protect against water leakage. I also posted it in the "hardware" section. Link. @sundberg84 Which microscope are you using, looking 8:07 into your video? @bjacobse it's the cheapest one on eBay with the software cheese on Linux. I think it's a replica on Andostar x500 so search Usb microscope Andostar and you will find. @sundberg84 very professional video with multiple camera angles. Great work! I've been busy this week building my first native android app in (nativescript-vue). It will control my new car charging station (HALO Wallbox). The charging port will automatically turn on when I'm closing in to our house and turn off off when leaving the area. @hek Is that to prevent others from using it? @NeverDie, yes, and to have a small project to learn app development. This entry is to boost my energy, because we are still a long way from home (pcb is still not made, focus is now on prototype and software). I love the design of the air vent on the righthand side of your laesrcut box. Does that pattern have a name? @neverdie nope, but it is inspired by oriental frames, I just made that based on what I saw on one of my cabinets (which I bought while living in Singapore). @neverdie I will publish the project once it has advanced a bit more (still need to design the PCB for this box). @neverdie That's cool. Kind of like an overlapping honeycomb design. @mickecarlsson except I have not yet tested the new things on the back (signing and extra flash) the boards are working. I will try to test the last things before May is over and the publish. If you want to order I can offcourse email you the Gerber's but on your own risk. My first experience with the board is that it's performing better than Rev 9 with the new position if the hardware. Also the ground plane helps. @neverdie that is a nice pattern. I found that these things need time to draw. If anyone has a DXF file, I would love to try it. @sundberg84 thanks for the offer, I can wait for the final, no worries. Do you have a list of the new components added on the back? Bingo! Looks like that's exactly what it is. A small honeycomb superimposed on a bigger one. @neverdie I created that basic pattern in OpenSCAD. Expanding on that, I mapped it out further to give people an idea of how it's calculated. And the scad based on my previous post. Yesterday I tested the new EasyPCB with RFM radio and hardware signing. Worked out as expected and I'm going to release all files soon. I haven't tested the flash part yet but I'm hoping this is working as well. This picture will be a part of a new video with me building my new RFM69 serial gateway using signing. Anyone they can guess which issue I had when I took the photo? @mickecarlsson interesting thought but no because the radio on rev9 isn't soldered in the image (but wrong rotated as you noticed). The hardware on that image is working. I added a HW radio without noticing so with the old code I just got no reply/Nack. I had to add the HW define. 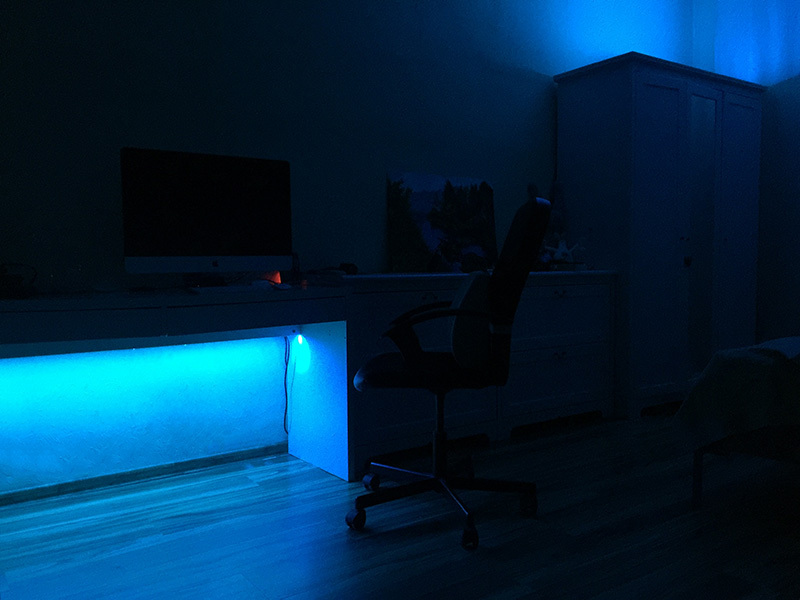 Today I finally finished my second RGB LED lighting in the room. Next is the LED illumination of the perimeter of the bed. Under the bed, I want to place a motion sensor so that it reacts when I get out of bed at night. Redesigning my nodes in the RFM69 network to be signed using EasyPCB 10. Today it was my beer cooler node (because it's very important the beer temperature is secured). In the same time I'm implementing @gohan idea with two temp points (top and bottom). The "high" value when movement is detected is not a full 5V, so I test the Out pin as an analog pin. Anything above 2.5V is an activation due to movement. @gertsanders many thanks! 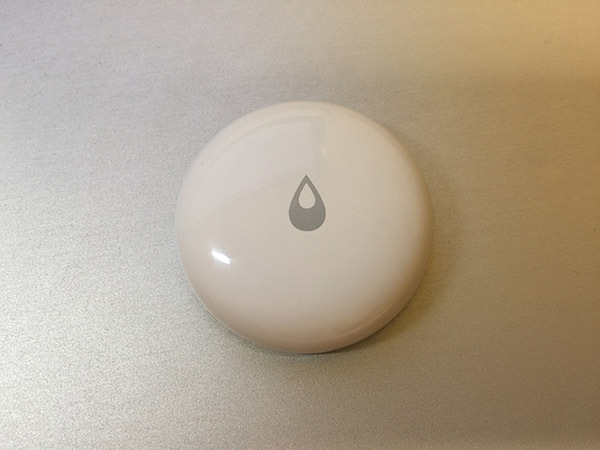 This is very interesting, I did not previously hear about such a sensor. I understand correctly that it can be placed in a wooden case and it can work through it? Since the tree does not reflect its waves. @gohan Is there a chance to wake up a little toasted? @gohan Oh, pish posh. It's made in China and sold for peanuts! What could possibly go wrong? I think it would be faster to answer to "what could possibly not go wrong"
@gohan What could possibly not go wrong? So these radar motion sensors are actually quite impressive, the ones with just analog output only have 1 transistor, the rest of the circuit is formed by the pcb traces. Weird, but it works. They can be hacked (sawtooth wave for power) to give a distance reading instead of doppler. The signal processing is too much for an arduino, but it is doable. 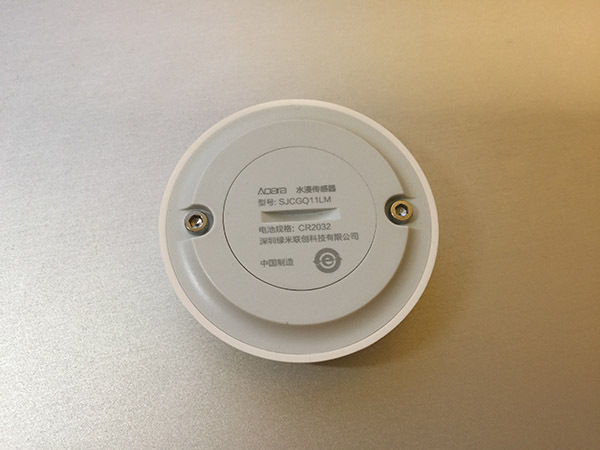 The other ones actually use the same chip as the most common pir devices. Suddenly my outdoor lightsensor stopped working. A good time to have a portal debugger. Everything seems fine in the log though... All ST:ok but for some reason it doesn't show up in domotocz.... Well that have to be tomorrows project. 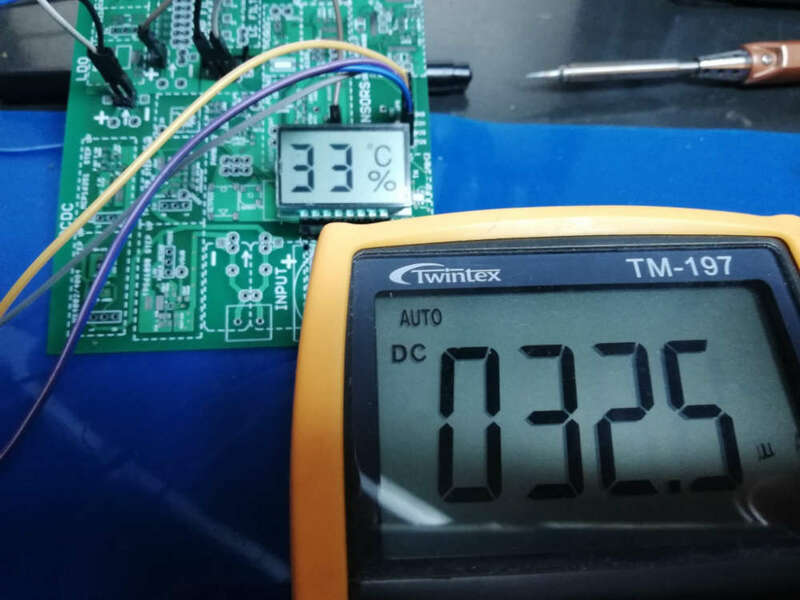 I made a working version of my test board with PCF85176 LCD driver, finally reaching some decently low current consumption for an always on display. There are still some possible gains to make with lower driver voltage, and with a more recent driver that should allow to go as low as 5uA. Since the initial build I have flown it and from a hard landing broken one of the cheap plastic legs that it came with. I designed a replacement with my 3D printer and some 1/4 inch aluminum rod. I have also designed and built a small servo based 3 axis camera gimbal. The controller was built using one of my spare 5 volt pro minis and an MPU-6050 accelerometer. Still working on the parts that will attach it to the drone, and I still need to pick up an FPV camera to attach to it, but a simple FPV cam is cheap. @andrew have you also designed the power board or do you reuse the livolo's one? @jeremushka I reused the top PCB (the touch panel) with its original microcontroller, but with a custom firmware. the bottom PCB was fully replaced with my own designed version. this includes the power supply with additional protections, atmega328, atsha and nrf radio. it is running very well on my desk, but I was super busy in the past months so it is not yet installed to the wall. 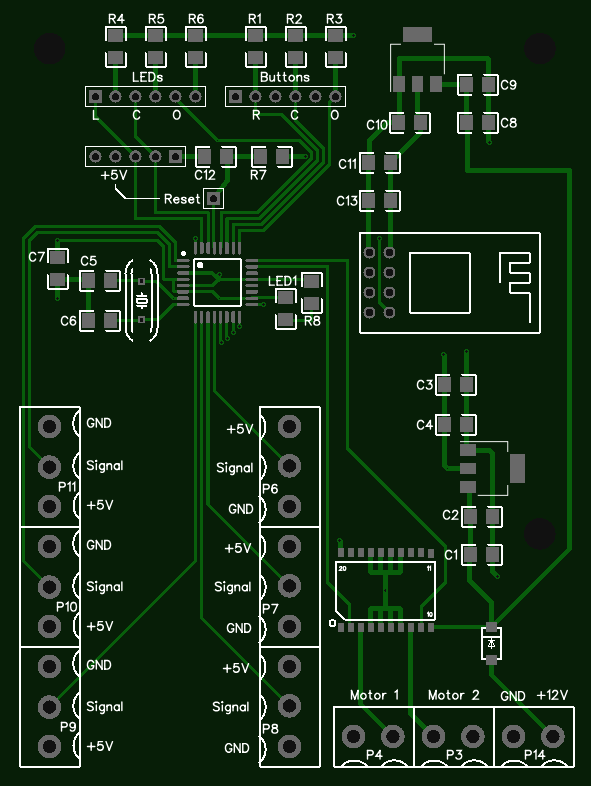 The other day I finished the first version of the PCB for my system of protection against water leakage. It will have two automatic ball valves, six leakage sensors with wire breakage monitoring and in the future I plan to connect it to the Mysensors. Here is a prototype collected with the help of Arduino Pro Mini. Arduino Uno is just nearby, but not connected. Do not pay any attention to him. @vladimir I gather you meant motorised ball valves rather than automatic, the automation being on the processor. When you refer to leakage, is this to react to pipes potentially bursting or an external failure such as drainage failure in a cellar? @zboblamont Yes, it is, motorized ball valves. I meant the reaction to the breakthrough of pipes or flexible connections of sanitary ware. @vladimir Ok understood, washing machine hose failure or plumbing seals etc..
Had also considered incorporating leak detection after twice flooding out my bathroom (water softener cycle discharged externally normally - doesn't work so well at -20), ultimately solved by some overflow plumbing to internal drainage. Still considering leak detection as a failsafe, but was looking at monitoring internal and external pressure and flow as well as conductivity at three separate areas. The idea was to similarly initiate shutdown of a motorised valve (for the entire house), or close down the supply pump for an external burst, so a little more complicated, but hence the curiosity. For surface water detection I was looking at either fixed stainless stud contacts on the tiled floors, or mounting 3 on a plate like a tripod, as it should be more resistant to corrosion than standard rain sensor plates. @bjacobse Interesting concept, and product, not so sure about the tape idea over a mechanical fix, the tape's behaviour in a wet or moist environment could prove unpredictable. 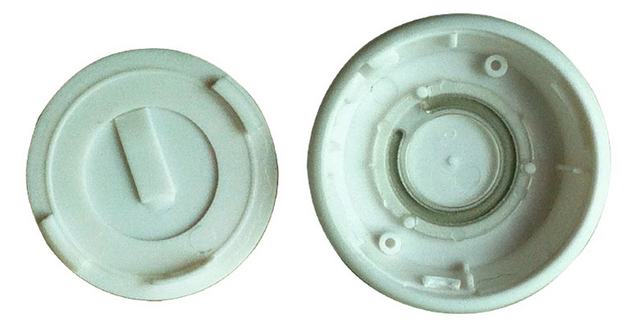 I plan to make the leakage sensors waterproof, with outwardly exposed contacts made of stainless steel. I plan to lift the contacts 1-2mm from the floor so that when washing floors, when the floor is just a little wet sensor did not work. I really like the sensors from Xiaomi. The project of today is not yet connected with Mysensors. This is a light relay with an IR receiver for the spotlight illuminating the backyard of my friends' house. 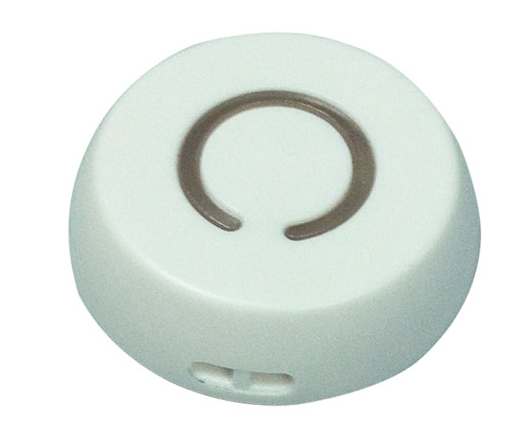 In the dark, the relay can be switched off from the remote control (to block the activation of the relay). If the remote is far away from you, then the lock can be removed with the searchlight switch by restarting it. To understand if the relay is locked, there is a red LED on the case. Anyone spots the differens? One booster draws 21mA sleeping and the other 13uA. @sundberg84 Easy, one is disconnected... At 90 degrees? @sundberg84 Which booster is this anyway it looks better made than many I've seen available ? @zboblamont its the one from mysensors store. I bought 10 and 8 of them is working. Finally I finished my chicken coop door opening thingie A build that has taken way to much time to complete, and a few different directions. Just as I was ready to install the thing, I discovered that the DC motor that I had bought for this, couldn't lift the gate. So I had to go scrap hunting, to find a larger motor for it.. Luckily I had a 24V motor from a broken garageport opener which chould be used at 12V. 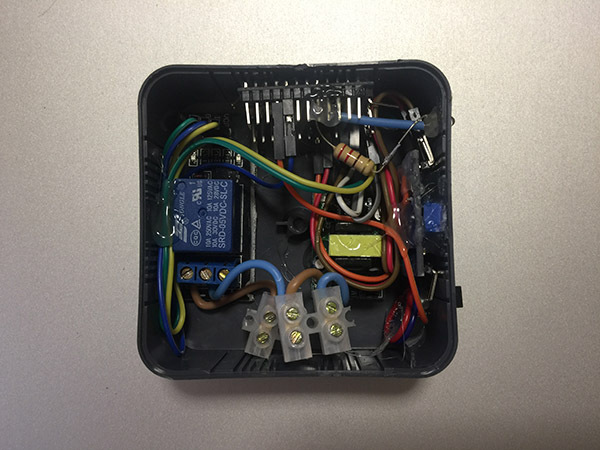 Control box above the door, includes a PIR sensor in the lid. the gate, a sheet of 3mm black acrylic "glass". I had a couple of reed relays in the parts bin, so I use those to detect positions of the gate. The motor on is placed on the inside of the wall. Field update of the firmware.. Should probably reflash the bootloader, to mysboot, so I can do it OTA..
"funny" thing, that you first find all bugs after a more advanced node is deployed.. But after a couple of days debugging, with frequent firmware updates (opening the box, plugging in cables, and sitting with a laptop between all the chickens). I think that it is done now..
Today I eventually built my first MySensors device - Serial Gateway. Now I'm testing it with OpenHab and working on first node - battery powered scene controller. 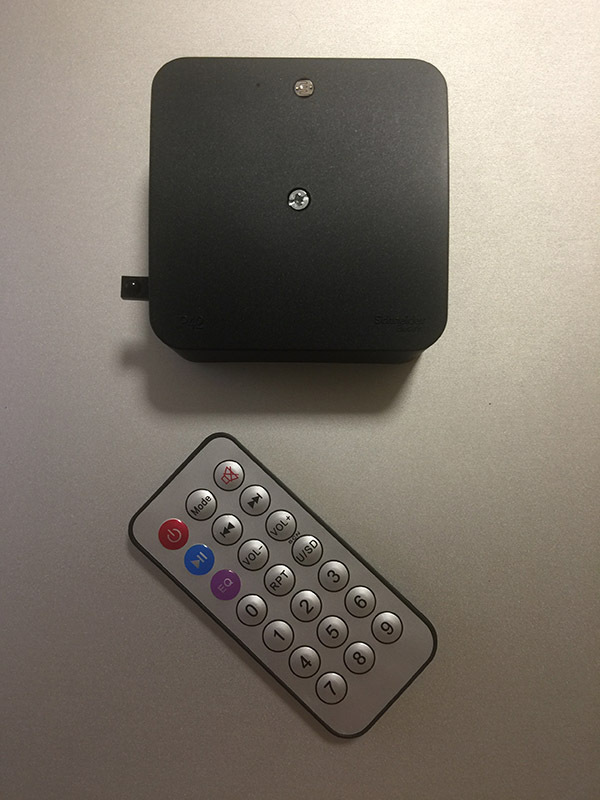 @tbowmo I've also been using MQTT and NodeRed as the routing solution for my home automation. I found that there was no default handling of ID_REQUEST messages which made configuring new nodes a manual process but eventually added that to my flows and now new nodes don't have to be configured at the Arduino end. It would be nice to see more about your setup, more specifically about the dependencies in nodered-mysensors-flow/package.json on your github. Have you seen this thread: https://forum.mysensors.org/topic/9296/node-red-contrib-mysensors-release-thread ? Basically these set of nodes includes a controller node, that handles mysensors ID assignments, and a couple of other basic controller features. @tbowmo I had seen that thread. After importing your https://github.com/tbowmo/nodered-mysensors-flow, I think this is probably quite different from my approach, I've kept it all as flows without writing any new node types or adding dependencies beyond what is installed in Raspbian by default. At some point I'll get around to documenting and posting what I've done in NodeRed too, it's a pretty simple but surprisingly powerful tool. My Node Red controller is closer to what FotoFieber did a couple years back but it's for 2.3.0 and MQTT. His project is at https://forum.mysensors.org/topic/700/node-red-as-controller/28 as well as various updates over time. It was good to see @FotoFieber's code as it showed me a few holes in what I've done so far. Well, node-red is powerful and you can do things without creating any new node-red nodes, but it makes life a lot easier (for me) when you can just pick an item from the palette, and hey-presto you have decoded the (serial/mqtt) mysensors message. Or pick another one, and you have a controller added, that can respond to ID requests. And also finished my toolkit library for MySensors for faster code developement (https://github.com/mczerski/MySensorsToolkit). 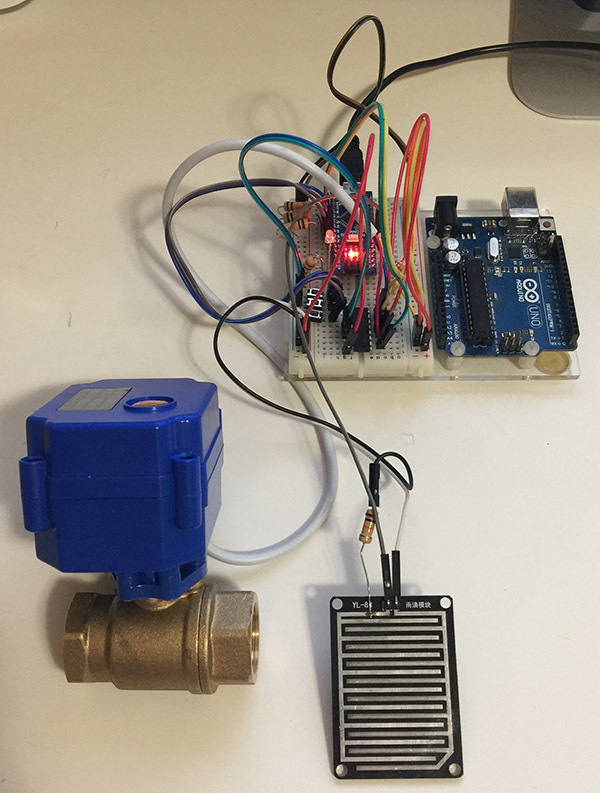 Example projects (https://github.com/mczerski/MyMultiSensor). 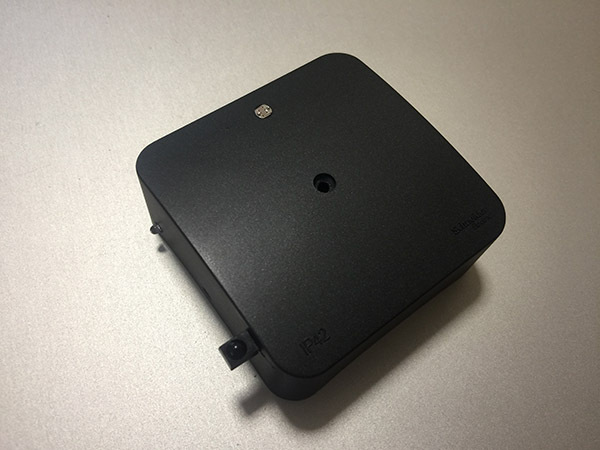 @rozpruwacz nice & small motion sensor, good work! Where did you get the swivel to mount it to the wall? @Yveaux I get it from the polish suplier (https://hurtowniaimport.pl/291-bb1-uchwyt-magnetyczny-samochodowy-do-telefonu-gps.html) but if you google for "magnetic phone holder 360" You wil get similar mounts. Today I soldered the Velleman EDU09 oscilloscope kit. The kit is quite cheap (~50 EUR in local store). The specs aren't impressive (max 200kHz and min 100mV/division) but hopefully it can help me learn how to use a scope before I buy a real one.